A design firm that is passionate about delivering beautiful and efficient solutions. We provide practical solutions to business needs. 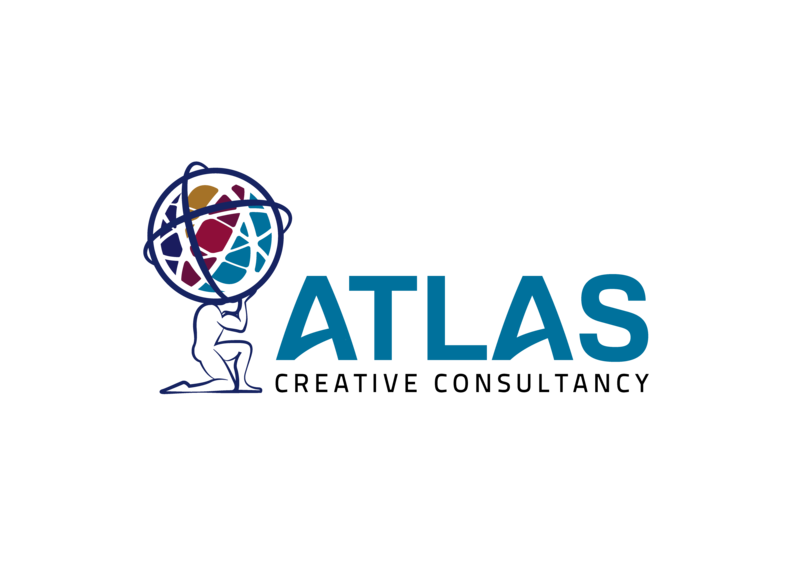 The Atlas way is creative, efficient and innovative. Modern design that prioritizes creativity and efficiency. Merging artistic flair with a deep knowledge of corporate branding best practices. Delivering high-quality commissions for projects of varying sizes. 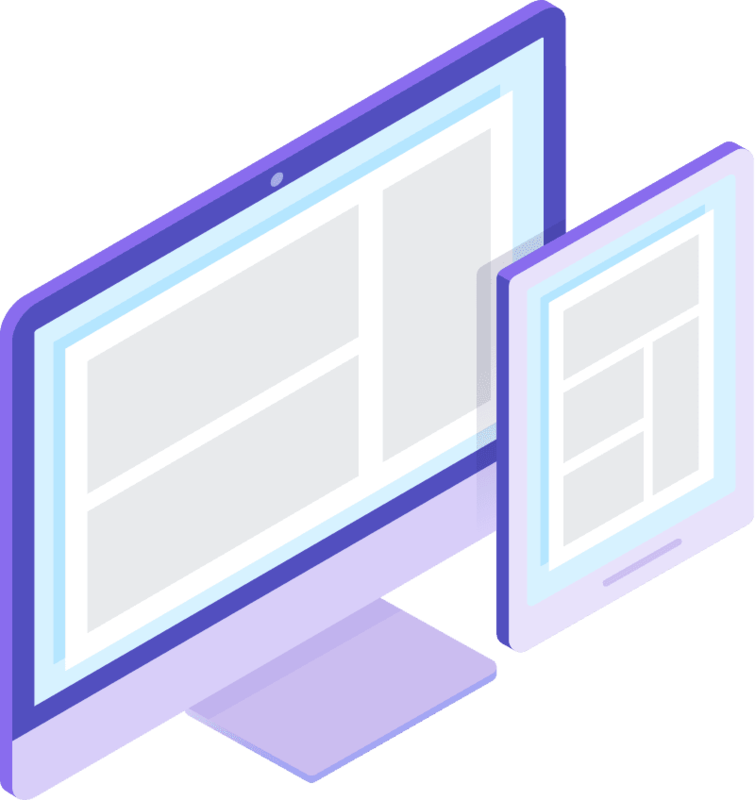 Providing well-designed platforms for every screen. A considered, bespoke approach to boosting our clients’ corporate goals. 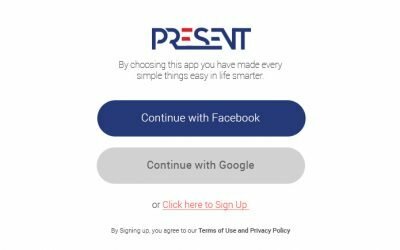 Providing fresh and thoughtful content to help achieve client goals. 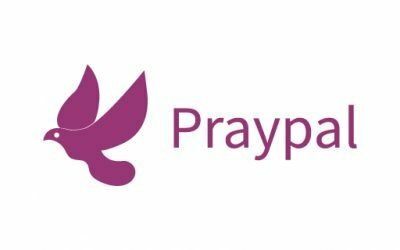 PrayPal is an app designed to assist Christians in trying to cultivate a prayer life. It was designed with the 21st Century Christian in mind. 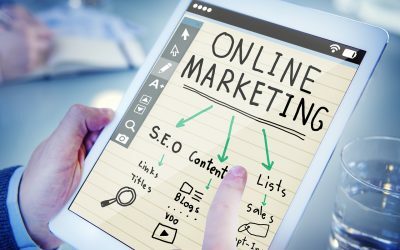 As a small business owner, marketing your products and services effectively can be very challenging, especially if you don’t have a huge marketing budget. Take a look at some of the teams we have worked with. Getting in touch with us today and start your creative journey with us.